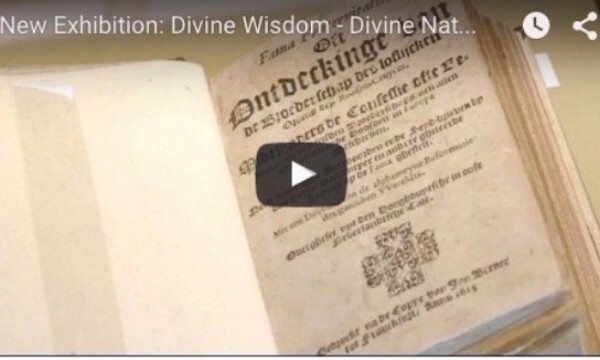 The opening of our new exhibition ‘Divine Wisdom – Divine Nature’ on 11 September 2015 was a very lively afternoon, dedicated to a special moment in time: 400 years of the Rosicrucian Manifestoes. 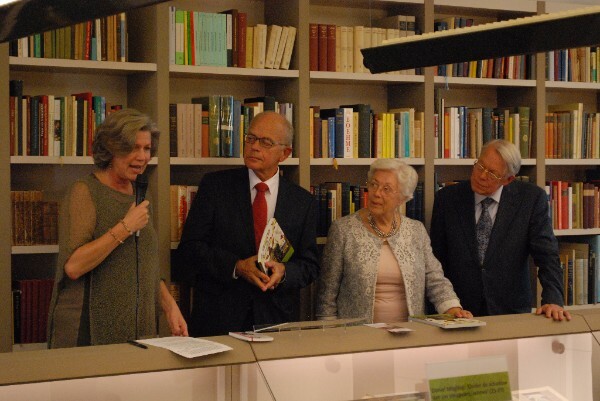 The first copy of the new publication Goddelijke Wijsheid – Goddelijk Natuur was presented by director Esther Ritman toRachel Ritman and Prof. Dr. Henk Woldring, who performed the opening of the exhibition. 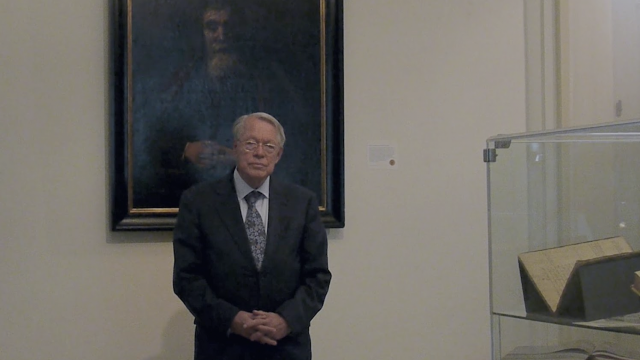 VISIT THE EXHIBITIONThe exhibition runs until 1 April 2016. Opening hours: Tuesday to Friday, 10:00-12:30 and 13:30-17:00. Tickets are € 5,-. 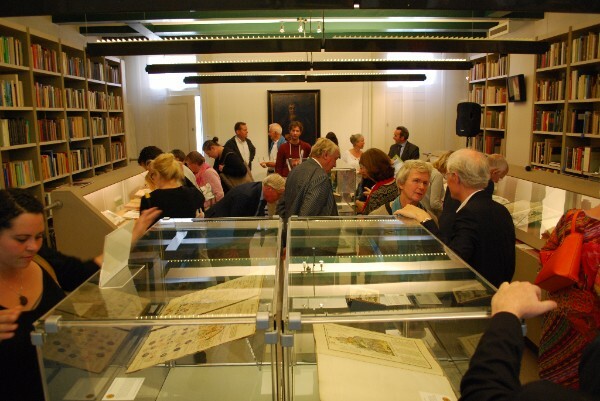 It is also possible to book a private tour of the exhibition and the rare books room for 30 minutes (€ 15) or 60 minutes (€ 25) by one of the exhibition curators. 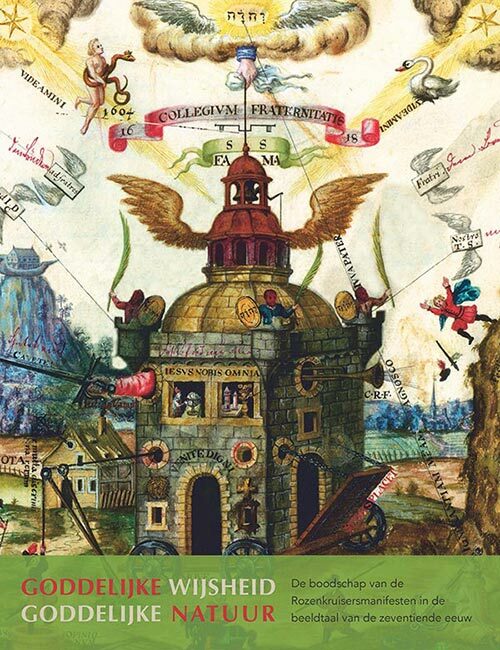 The Message of the Rosicrucian Manifestoes in the Visual Language of the Seventeenth Century. CALLING ALL VOLUNTEERS:The Ritman Library is looking for volunteers to help us with ourBPH Image Libraryas part of our Hermetically Open project. In the coming months we will be converting our existing database into an interactive online catalogue in association with Picturae. We would like to add images and contents pages to our titles and are looking for volunteers willing and able to spend a few hours a week in the library to scan selected pages and images, crop them with Photoshop and save them correctly. We also continue to welcome volunteers willing to write Facebook posts for us! 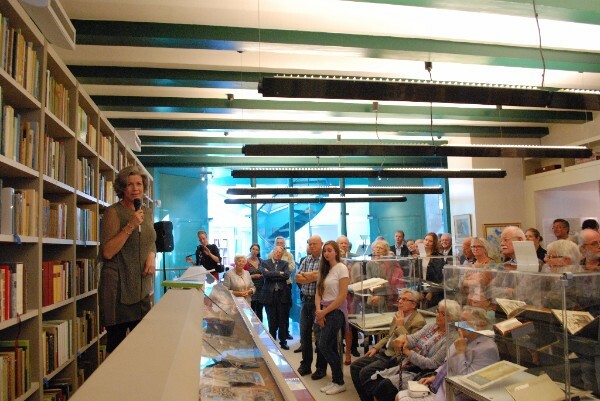 If you are interested to join our team of enthusiastic volunteers, please send us an email at bph@ritmanlibrary.nl. 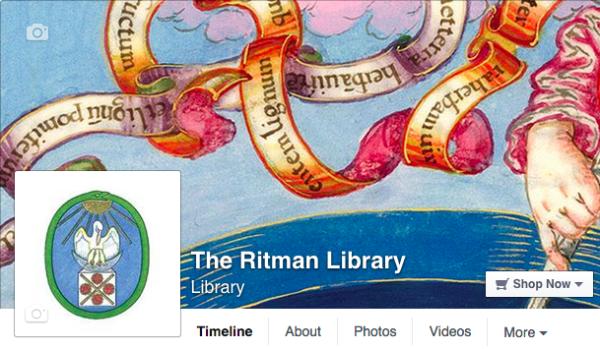 FACEBOOK:We have reached the goal of 10,000 likes on Facebook! 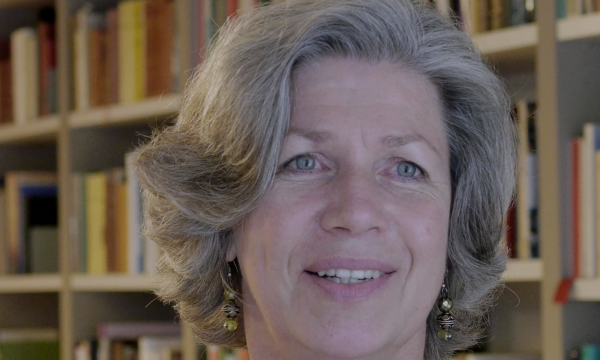 Although you do not see the faces behind all the posts we are making on our website and facebook page, know that it is a dedicated small team devotedly working on writing insightful and interesting posts. 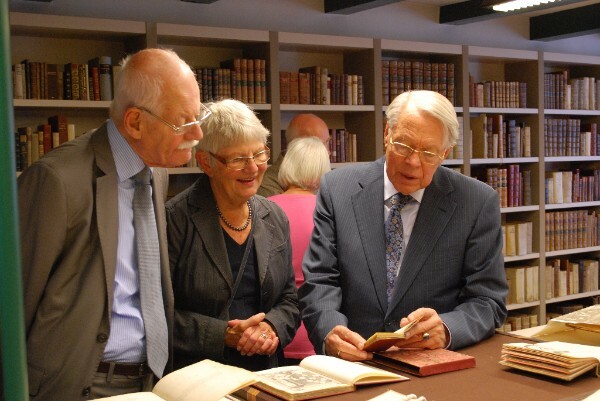 We love to share the knowledge and discoveries inside the library and we hope you enjoy it. 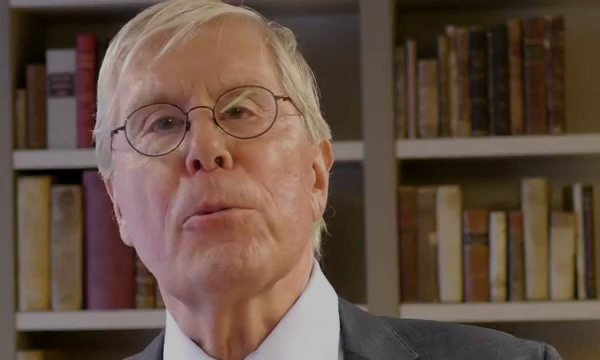 Could I please be added to the subscription list for the newsletter, thanks.